Brazil welcomes Humanity-Earth to RioDeJaneiro! 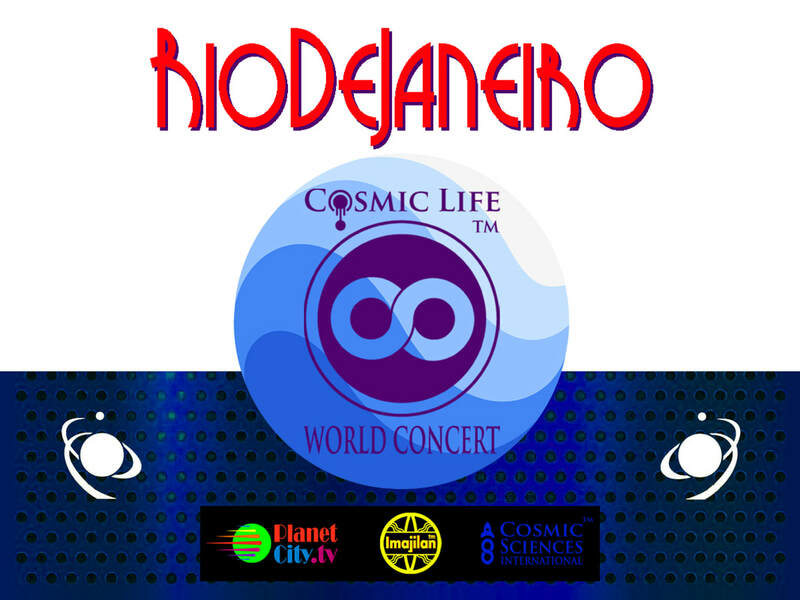 The Cosmic Life World Concert™ (CLWC) is proud to announce it has chosen RioDeJaneiro as one of the 12 official global cities to host the CLWC (location pending). Audiences will enjoy the finest music, shows, performing arts and talent the world has to offer as PlanteCity.TV cameras beam it all to Earth residents! Note: Interested talent agents/representatives should contact the CLE's Talent Booking Department. Copyright 2017-2018, Z.Bonn. All Rights Reserved.